Modern Bedroom Interior With Overhead Lighting And A Stylish.. Stock Photo, Picture And Royalty Free Image. Image 52467963. 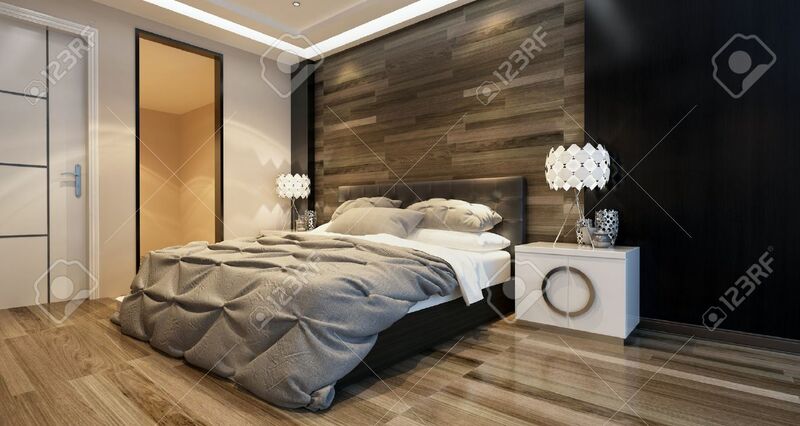 Stock Photo - Modern bedroom interior with overhead lighting and a stylish bed in front of a wooden wall in a luxury home. 3d Rendering. Modern bedroom interior with overhead lighting and a stylish bed in front of a wooden wall in a luxury home. 3d Rendering.